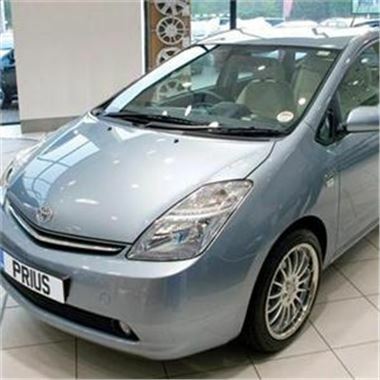 The benefits of driving a Toyota Prius have been espoused by the new Haynes Manual. According to the publication - which covers all Prius models from 2001 to 2008 - the complexity of the vehicle should not put owners off. It commented that the manual contains information on how to maintain the car in terms of servicing and less-demanding jobs such as wiper blade replacement. Furthermore, Haynes has remarked that people in the UK may be attracted to the Prius as it is exempt from London's congestion charge. "[The Prius'] combination of petrol and electric power has found favour with motorists keen to increase fuel economy and reduce emissions without sacrificing too much comfort or performance," said the company. One of the most famous Prius drivers is Larry David, star of Curb Your Enthusiasm. In the programme, David is often seen travelling in the vehicle.